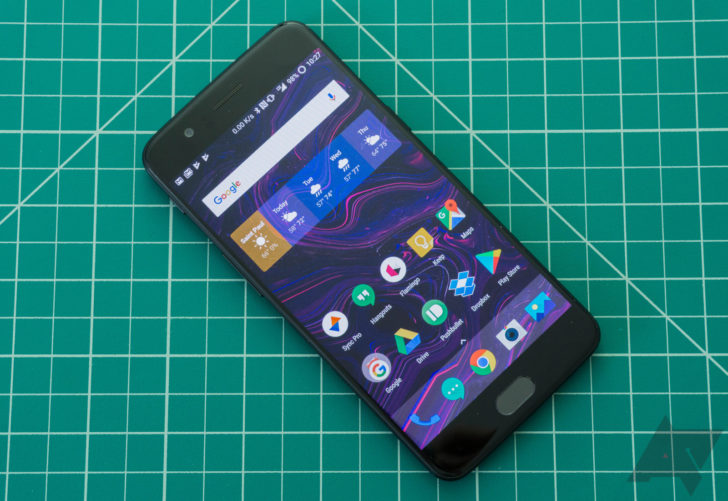 Face unlock has been in Android for years, though it recently became a hot topic again when OnePlus put it in the OnePlus 5T. The 5T's implementation is stupid quick - so quick, in fact, that you often don't even see the lockscreen before it unlocks. Now, in OxygenOS 5.0.2, the feature has made its way to the OnePlus 5 as promised. There are some other fixes/additions included as well. The highlight here is obviously face unlock, which was already included in the Open Beta for both the 5 and the 3/3T. Other noteworthy changes are the addition of CPU security patch CVE-2017-13218 that the 5T just got, as well as improved electronic image stabilization for video recording. OnePlus has also updated a couple of apps. Like always, the OTA rollout will only immediately hit a small percentage of devices, and a broader rollout will occur in a couple of days. Let us know in the comments below if you've received OxygenOS 5.0.2 on your OP5 yet. OnePlus just posted download links for 5.0.2, so if you're having trouble pulling down the OTA or just prefer to manually flash these sorts of updates, you can download it over at OnePlus' site.